Coming soon to the idyllic Thornhill neighbourhood, a brand new, mixed-use condominium development that brings all your day-to-day needs to your doorstep. Introducing Spring Farm Condos by RioCan, expected to welcome residents in 2020. 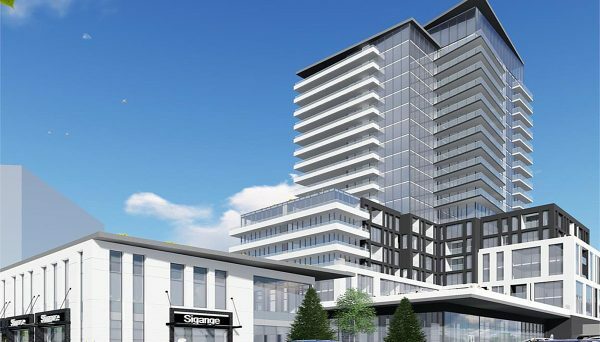 The site of this pre-construction project sits at 441 Clark Avenue, a short drive northwest of Yonge Street and Steeles Avenue West. The building will include 233 units in a 20-storey complex with retail and/or commercial space on the ground floor. The condominium is being designed by Kirkor Architects, a firm that has designed many dazzling residential and mixed-use projects throughout Toronto and the GTA. Their renderings for this condo project depict a structure with clean, symmetrical lines and a façade with subtle contrasts. Floor-to-ceiling windows and expansive balconies will showcase breathtaking views of Thornhill’s skyline. 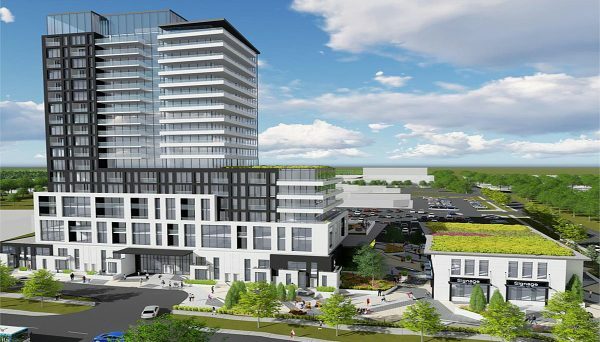 The site is currently the location of one of RioCan’s smaller shopping plazas, and though it’s slated to be demolished to make way for this contemporary Vaughan condominium, the development will still incorporate retail space as part of the complex. Many investors are drawn to Vaughan as a real estate destination. Just north of Toronto, it’s an area with many conveniences, excellent transit, and is generally more affordable than some established areas closer to downtown Toronto. This condo building is ideally situated with easy access to highways 407, 400 and 7. Transit is right at your door and a ten-minute bus ride will take you to Finch subway station, which connects you with the heart of downtown Toronto, as well as York Regional Transit, the GO system and Viva Blue. Families and active lifestyle enthusiasts will love being steps from York Hill District Park, which features a freshly-renovated playground, lush picnic areas and a whopping six tennis courts. Winding Lane Park, on the other side of the development, has a year-round basketball court. The site is a short drive from Centerpoint Mall, which houses retailers – including Hudson’s Bay - eateries and health care clinics. Reputable schools, convenient big box stores, places of worship and York University – which boasts 53,000 full-time students – are equally accessible. 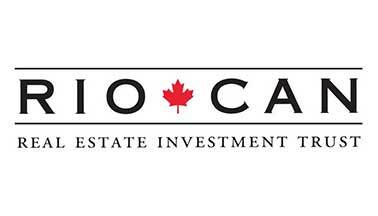 RioCan is one of Canada’s most recognizable names in commercial and mixed-use real estate development. With over 300 properties across the country, their upscale retail complexes can be seen all over Toronto, attracting big names like Shoppers Drug Mart, Loblaws, Marshalls and Cineplex. Recently RioCan has been incorporating their extensive skills and knowledge of the commercial market into the mixed-use market, with the goal of creating diverse communities with a well-balanced variety of tenants. 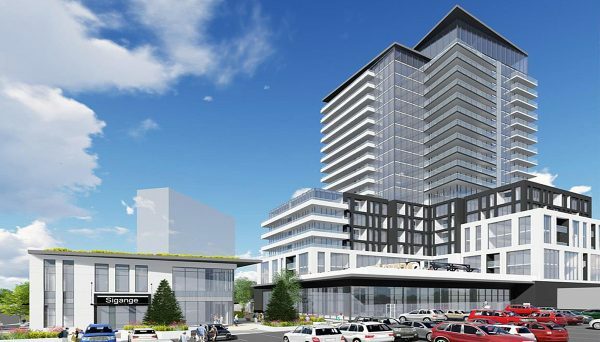 Some of their mixed-use proposals similar to this condo project involve both low and high-rise housing, incorporated with retail uses such as grocery, fashion and lifestyle shops, restaurants, galleries and more.